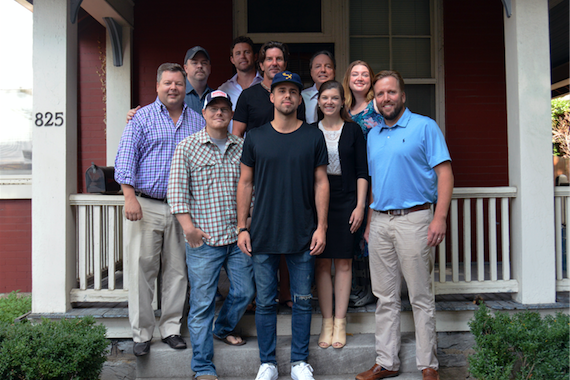 Warner/Chappell Music and Cornman Music have signed a worldwide co-publishing agreement with songwriter Josh Miller. A self-described member of the “mixtape generation,” Miller’s music combines elements from the various genres of music he grew up listening to: country storytelling, pop melodies, and R&B phrasing. This marks the first time Miller has been signed to a music publisher. Cornman Music was founded in 2007 by Grammy Award-winning songwriter Brett James and launched in partnership with Warner/Chappell Music.